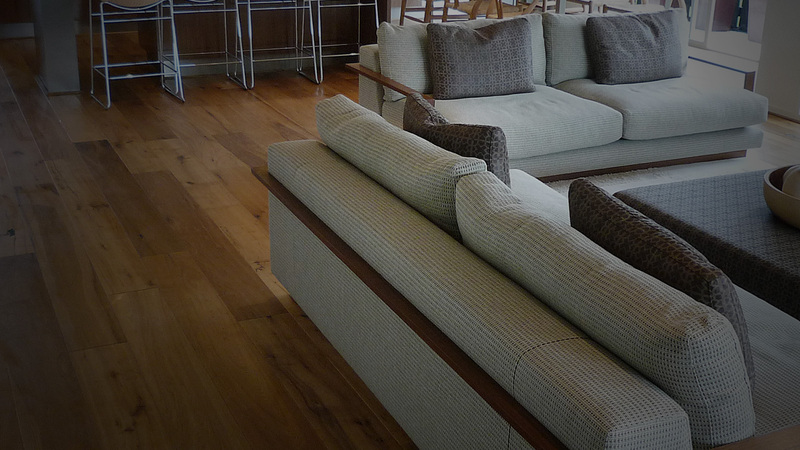 Timeless RAW French Oak Timber flooring available in Sydney & Australia wide. Sourced from sustainable forests in France, French oak (or “European oak” as it is also called) can now be enjoyed in homes and business premises all across the country. This unique engineered French oak flooring meets the growing demand for beautiful products that come from responsibly managed plantations. French oak timber panels capture the unmatched beauty of a naturally-grained hardwood timber because the forests of France provide the ideal growing conditions (both soil and climate) for producing tightly-grained hardwoods. Then it’s crafted, or “engineered”, using a proven technology, to deliver a visually pleasing product. Talking about style, your new timber floor is available in the colour of your choice. You’re not cramped by a limited palette of colours. Due to advances in technology, we are now able to match your new floor to the exact colours you love. This is especially appealing when creating feature walls and decorative panels, as well as flooring. Surprising as it may seem for such a delightful look, a raw French oak floor is a cost-effective flooring choice. You get long-lasting timber flooring because this is an engineered timber flooring product. Engineered, of course, refers to the fact that the French Oak lamella (the beautiful top layer with its visible grain) is securely bonded to a eucalyptus base before being precision-cut to the needed size. For the eco-conscious consumer, raw French Oak engineered flooring brings a touch of the French forest right into their home, office or showroom. A Message to Architects, Designers and Builders. We know how important the quality of the new floor is to the home owner, whether it’s a new home you’re creating for them or whether it’s a renovation job. They want it in pristine condition when all your workers have finished. And they want their new house delivered on time. You know how frustrating it is when there’s a delay because your workers have to wait for supplies, such as when you have to send your trades people off to another job because the flooring timber hasn’t arrived. Or worse still, when the flooring guys have finished and left the job, then another trade comes onto the work site and damages the floor during their work, leaving scratch marks in the timber. So let’s address those two matters. 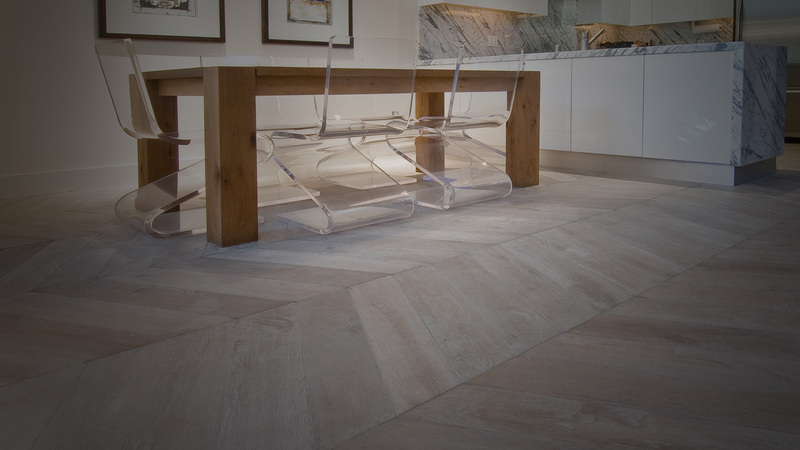 MFS Flooring has stocks of all the popular boards, in a variety of sizes and lengths. You can get the full details on our Products/Specs page. So that means we can deliver in just 3-4 days. Longer, of course, if your job requires non-standard boards. Those will need to be custom-milled to your exact requirements and will be delivered in around 45 days. MFS can manage the whole job. From the supply stage all the way through to the final sanding which only happens after every other trade has completed their on-site work. That’s when we give the new timber floor its final sanding. That’s one reason we recommend and use a raw timber product rather than a pre-finished one. Why Do We Recommend and Sell Raw Timber Products? Using raw timber (as opposed to pre-finished) means we can get the floor installed early in the project, prior to the joinery fit out. 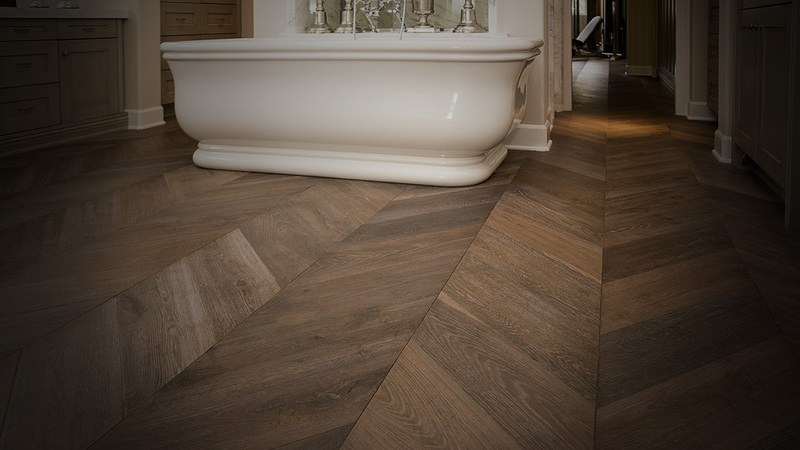 If the floor is marked during the building work, it can be sanded and repaired during the finishing process, just the same as you would with conventional timber flooring. Because we’re using raw timber, the staining options are unlimited and there are there is a range of finishes for the client to choose from. Touching up and repairing the floor is straight forward because, being a raw timber product, the final work is completed on-site using the client’s choice of stains and finishes. Perfect matching of timber across the whole floor because it is sanded on-site after installation. There is no mismatching of boards as is commonly seen with pre-finished products. There is greater control in providing a floor that is suitable to the particular environment. This is achieved through stringent moisture testing during production and prior to installation. This provides a more stable application… and a more pleasing result. Raw engineered timber products can also be used for feature walls and panels throughout the home or in commercial premises. 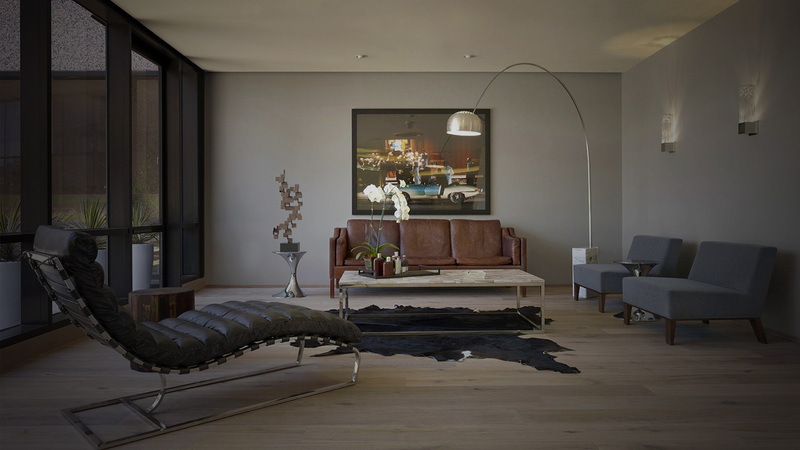 So What Are The Benefits of Choosing Raw Engineered French Oak Flooring? We’ve been the wholesale distributor of flooring in Sydney for more than 20 years now, and in that time we’ve worked with many different options. Many of them are “okay”. Some, we would not recommend. But raw engineered French Oak has many benefits. And that’s why we are so keen on it. Because these boards are milled wider than regular floorboards, a raw engineered floor has greater stability. Wide boards mean there is less risk of cupping or warping of your floor boards. Being an engineered timber product (with a raw French oak lamella bonded on to a eucalyptus plywood base), your French oak floor will last longer than a floating floor. We hold substantial stocks of the standard sizes are in stock, which means we can give you 3-4 day delivery times. We really like this one! If it does happen that the floor gets gouged or scratched before the new owner takes possession, that damage can easily be remedied by giving the floor a light sanding. The French Oak lamella is 6 mm thick which allows for multiple standings over its long lifetime, should that be necessary. To cap off this list of benefits… this charming timber works very well on decorative wall panels and your cabinetry. And even on the ceiling! The MFS Flooring Group is a family owned and operated business for over 20 years, based in Sydney. We import, supply and install raw engineered French oak (also known as European oak). We supply Australia wide. With Sydney as a major transport hub, we can efficiently deliver to almost any location in Australia. When you choose MFS, you’re dealing with a family business with more than 20 years of experience in the timber flooring industry. That’s why we are pleased to be able to bring this unique, beautiful and stylish floor product to the Australian market. 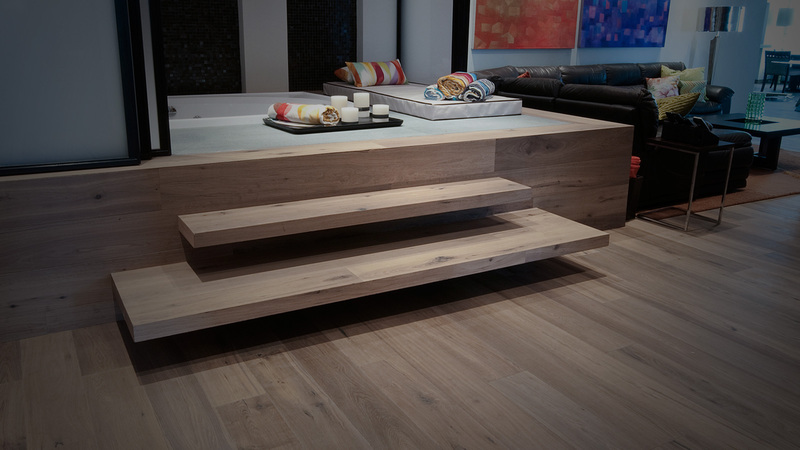 We chose an engineered timber product because it gives your floor greater stability. So if you’re looking for the highest quality raw wide board oak flooring, contact us today. Product sourcing. From certified sustainable forests in France. Importation and warehousing. We bring in and stock a full range of the standard widths and lengths. We can also import custom orders of boards with different dimensions. Talk to us about that. Finishing. Once the other trades have all completed, the MFS team will do the final sanding so the new owner gets a flawless finish in the colour of their choice. In Brief... The 4 Things You Want. That’s what you get with a raw engineered French Oak floor, from the PEFC- certified forests of France. That’s the Program for the Endorsement of Forest Certification, an international body dedicated to promoting sustainable forestry, worldwide. It’s also an investment in European style, suitable for both modern and traditional homes, as well as commercial premises and executive suites. And when you choose MFS Flooring as your supplier, you can rest easy, knowing that experts are handling the whole process. All the way through to the final finishing. Simply leave your name and number and one of our representatives will be in contact with you.